Known as the Mother Bayou, Buffalo Bayou is some 18,000 years old, more or less. 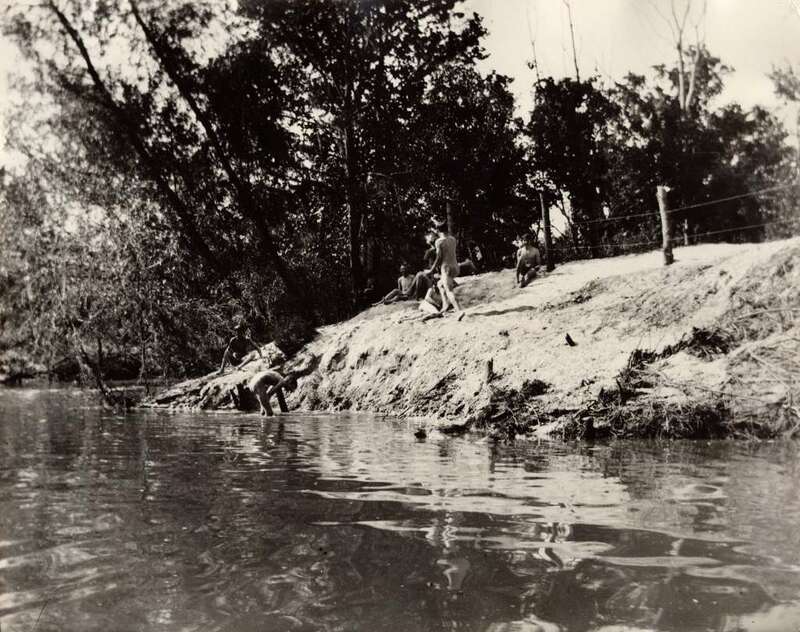 Though sections of the bayou have been stripped of its magnificent natural forest, straightened and dredged, or stripped, landscaped and hardened by property owners, Buffalo Bayou is one of the few remaining streams in the city that remains largely unchannelized. This urban river is remarkable for its ancient high bluffs and remaining forest, accessible to the public in Memorial Park. Beaver, river otter, alligators, coyotes, snapping turtles, alligator gar and many other creatures live in and on its banks and waters. Stripping and straightening, widening and deepening waterways for flood management has been largely abandoned elsewhere, in large part because it increases flooding and erosion downstream. A meandering stream is longer and actually carries more water (p. 9) than a stream that has been straightened and therefore shortened. Trees and vegetation growing along the banks are necessary for protection against erosion, for cleansing the water including our polluted urban runoff, for slowing runoff and reducing flooding, and for shading and regulating the temperature of the stream, among other things. Rivers, including bayous, are living, dynamic systems with a particular requirement for appropriate width and depth to remain stable. Streams will naturally adjust to increased flows by widening and deepening themselves. But artificially widening and deepening the channel of the bayou, like any river, for rare and occasional high flows will cause the banks to collapse and the channel to fill with sediment as the stream seeks to stabilize itself. Artificially deepening and widening requires costly and continuing maintenance and destroys the environment, including disruption of the stream’s natural and beneficial process. The focus has shifted to stopping stormwaters before they flood streams, as well as widening the floodplain along the channel, rather than the channel itself — known as “making room for the river.” But the outdated and damaging practice of widening and deepening continues in Harris County. In addition to numerous small creeks and streams, Buffalo Bayou has thirteen major tributaries and at least five minor tributaries on the north, and two major and seven minor tributaries on the south. 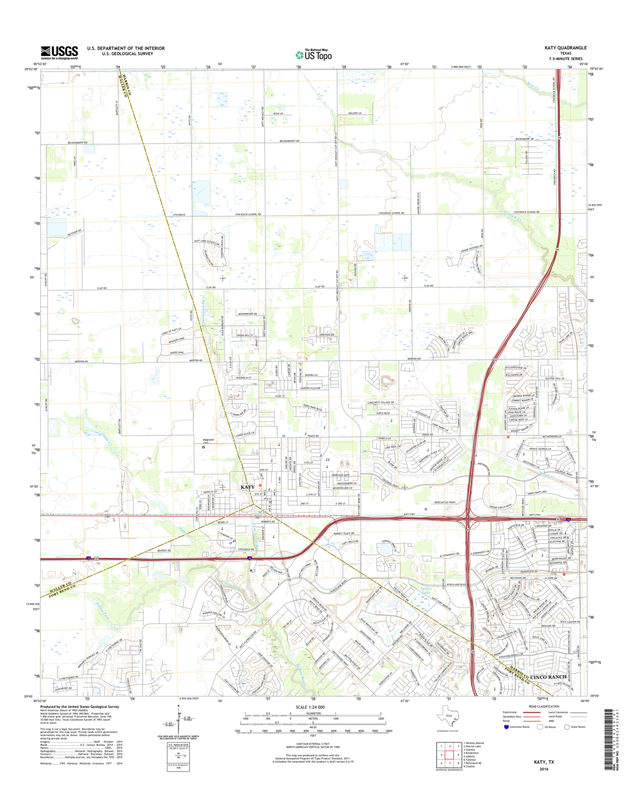 Of these, at least ten have been channelized and straightened, including Greens, Halls, Hunting, White Oak, Bear Creek, South Mayde Creek, Willow Fork, and Williams Gully on the north, and Brays and Sims bayous on the south. This list does not include streams that have been channelized into pipes, buried, or filled. Opening up or “daylighting” urban streams is the advanced practice elsewhere for flood risk management, water quality, and social and environmental benefit. Buffalo Bayou is a natural river, of course, with important biological and ecological functions, like cleansing the water. And like all natural rivers, part of its function is transporting sediment — more or less sediment depending on the flow. Depositing sediment on one side of the river, picking it up on the other, spreading it out over the banks and fertilizing its natural floodplain during floods, and moving it down into Galveston Bay, is something the bayou has been doing since its beginning. Trees shading and falling into the bayou are also a vital part of this natural system. Fallen trees help fortify and stabilize the river and its banks, trap sediment for rebuilding and restoring the banks, and provide food and habitat for wildlife, among other beneficial functions. There are two federal dams on the bayou’s upper watershed in west Houston, built in the 1940s for flood control. Barker Reservoir and, just across Interstate 10 to the north, Addicks Reservoir are both dry reservoirs. Built exclusively to control flooding downstream, both federal dams drain into Buffalo Bayou and hold storm water only temporarily to prevent the river from adding to dangerously high flows downstream. The floodgates are always open except when it rains at least an inch downstream–or half an inch if the Corps is already in the process of releasing impounded storm water from the reservoir pools–explains the Corps’ Galveston District Water Control Manager Charles Scheffler. The bayou, a perennial river, meaning it flows all the time, has water in it even when the dam floodgates are closed. The bayou even floods when the floodgates are closed. This is because rain that falls downstream of the dams runs off the ground (and through drainage pipes, streams, etc.) into the bayou. (That’s unless it can soak into the ground or be absorbed by trees and plants, which helps recharge the groundwater and reduces flooding.) In addition, three ditches or sloughs that run around the outside perimeters of the dams carry rainwater from the south and north and empty a significant amount of stormwater into Buffalo Bayou even when the floodgates are closed. Numerous tributaries and creeks, not to mention ditches, stormwater and treated wastewater downstream of the dams, flow freely into the bayou through ravines, which is why so many parts of the city, especially close to our bayous, are sloping – or once were. Many ravines and creeks have been filled and covered or encased in pipes, stripped and straightened into ugly ditches. The Clodine and Barker ditches and Turkey Creek empty into the bayou right below the dams. Clodine Ditch, which has its origin in the Longpoint Slough in Fort Bend County, drains an area of 10-15 square miles, runs along the east side of Barker Dam and flows into Buffalo Bayou at Highway 6 just below the dam floodgates. There it meets Barker Ditch, which drains runoff from Interstate 10 and runs along the northern outside edge of Barker Reservoir and then south into Buffalo Bayou. Turkey Creek receives water from as far north as Jersey Village, flows along the outside eastern edge of Addicks Reservoir and enters the bayou in Terry Hershey Park near N. Eldridge Parkway. However, base flow in the bayou — the flow when it’s not raining – is very low and slow, about 150 cubic feet per second. This is due in large part to the fact that so much of the city is covered with impervious surface, preventing rain from infiltrating the ground and slowly seeping into the channel. Like most urban rivers, most of the base flow in Buffalo Bayou is now treated wastewater, which is likely cleaner than the polluted water running off our urban roofs, yards, and pavement. 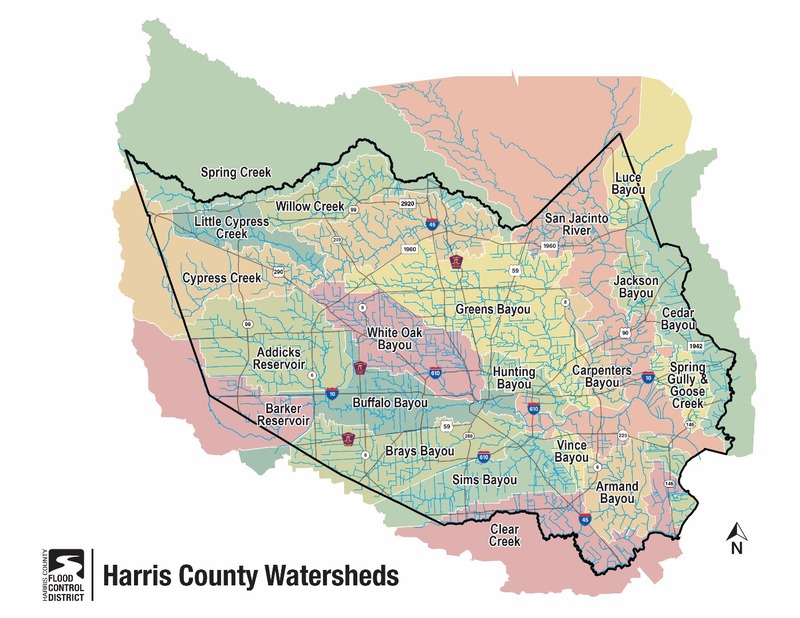 In Harris County there are some 22 different watersheds draining into a central stream, many of them ultimately feeding into Buffalo Bayou. The entire system is considered part of the much larger San Jacinto River watershed, all of which feeds into Galveston Bay. Image courtesy of the Harris County Flood Control District. There are differing opinions about what makes a bayou a bayou. Some say a bayou is a slow-moving muddy river, generally found in an alluvial or coastal floodplain, particularly the Mississippi. But there are rivers called bayous in the upper Midwest that are not slow moving and not all bayous are muddy. 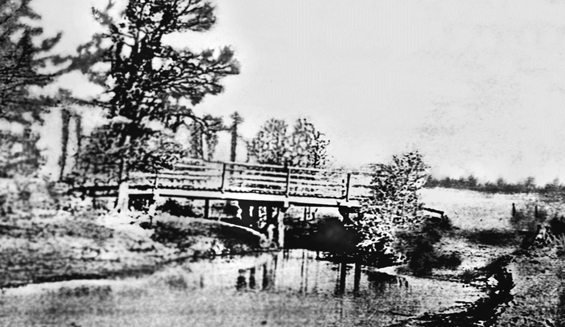 Buffalo Bayou is sometimes clear and once was often clear, according to anecdotal reports. Others will say that a bayou is a tidal stream, and it is true that Buffalo Bayou and our other bayous are tidal. But so are rivers in Maine. Someone somewhere has an idea how Buffalo Bayou came to be called Buffalo Bayou. We have a number of streams called Arroyo del Cíbolo (bison) in Texas, named by Spanish explorers in the eighteenth century. But we do not actually have buffalo in North America. We have bison, a different species. Herds of bison did roam the prairies surrounding the bayou back in the day, crossing the shallow river, like the indigenous people and later settlers, on the sandstone fords. The Harris County Flood Control District designates Buffalo Bayou as Unit W100-00-00.